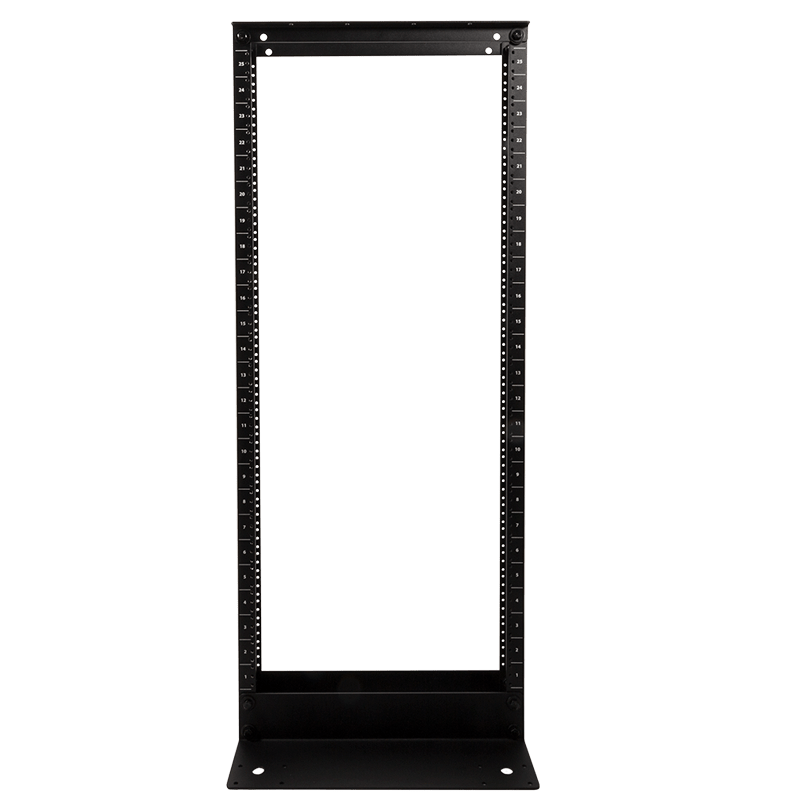 The RackSolutions Sliding Computer Shelf lets users install a desktop PC on a server rack with a 1u sliding shelf for easy accessibility and storage. 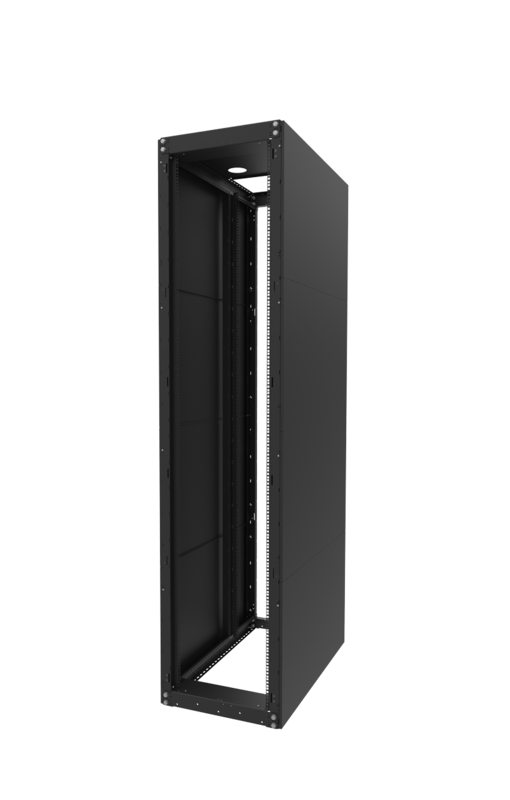 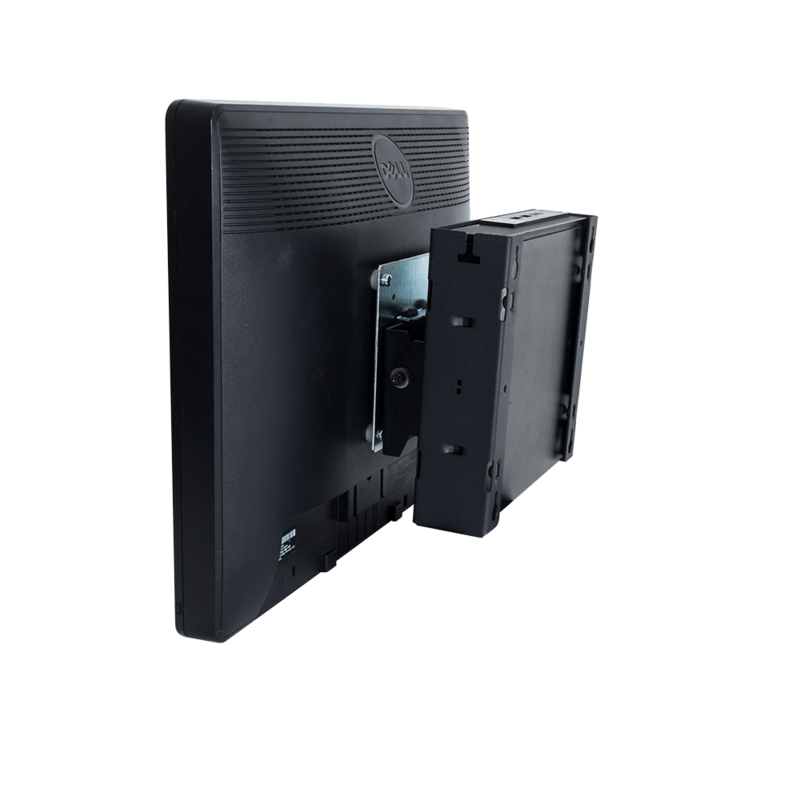 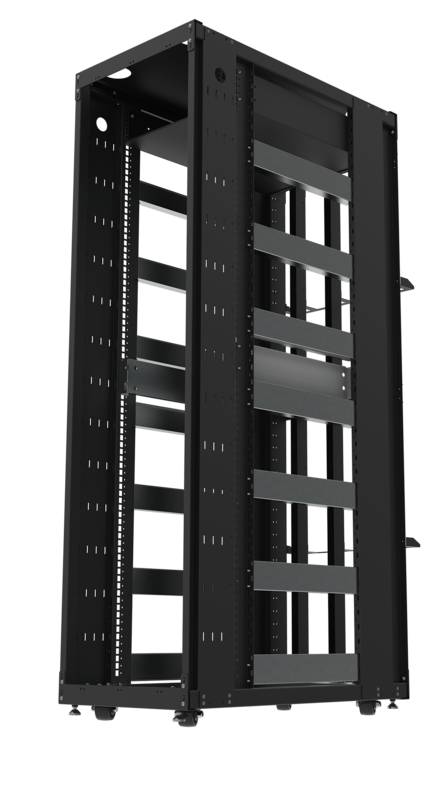 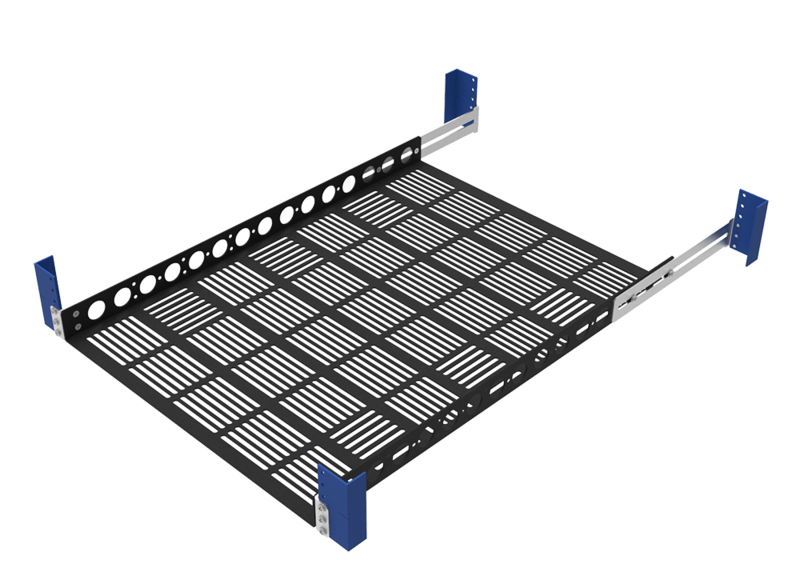 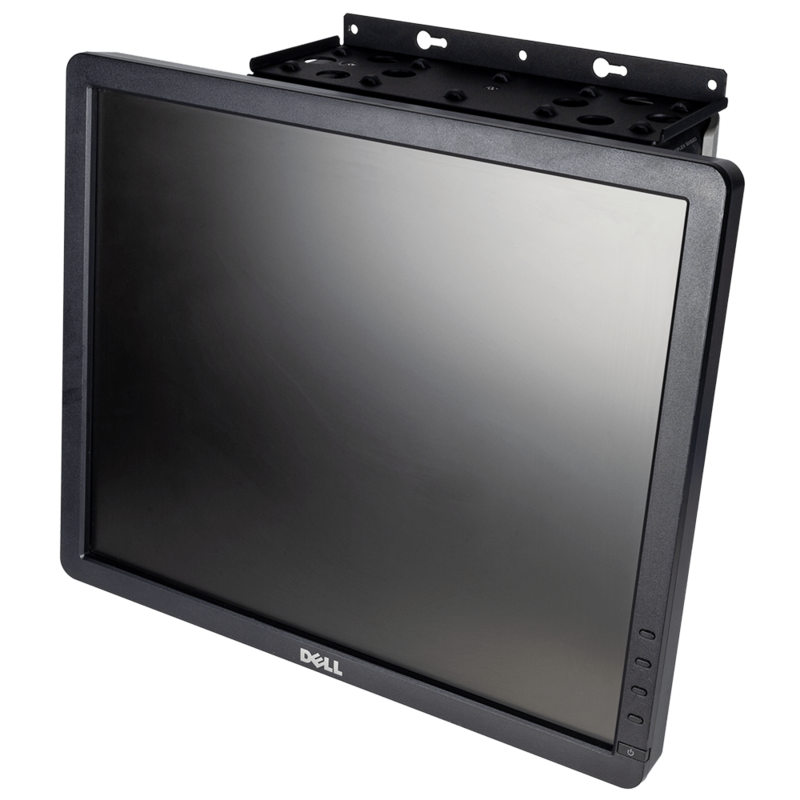 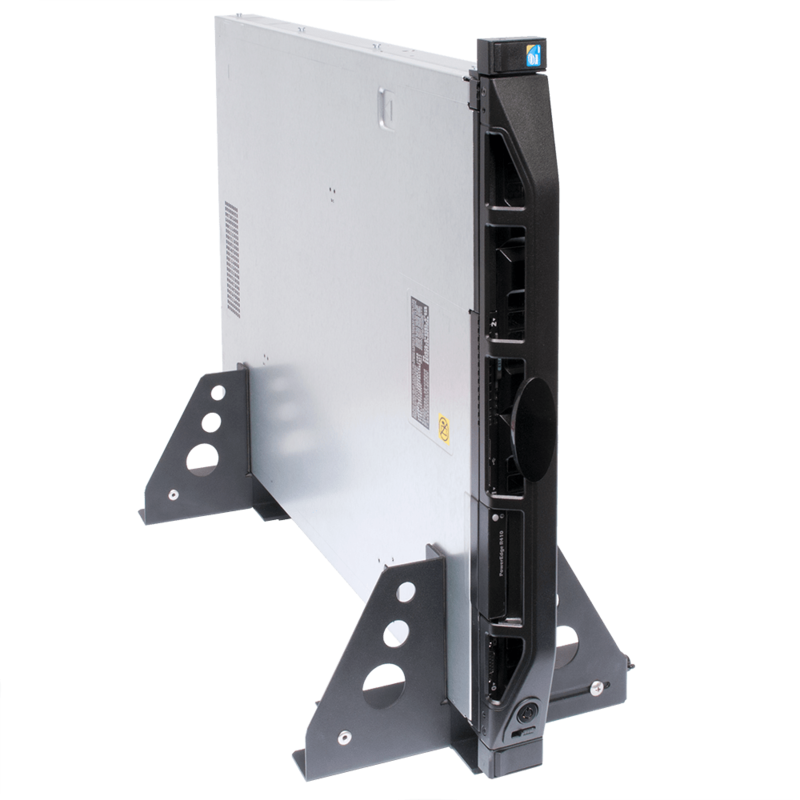 The Sliding Computer Shelf is designed for compatibility with most standard 19" EIA standard server racks, making it an ideal solution for those trying to mount PCs close to servers, but needing an efficient, space-saving way to do so. 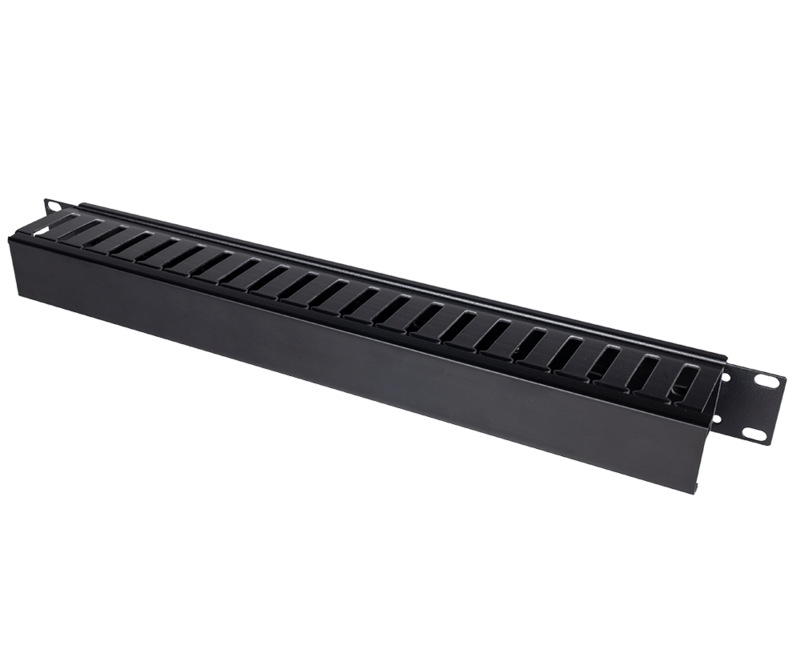 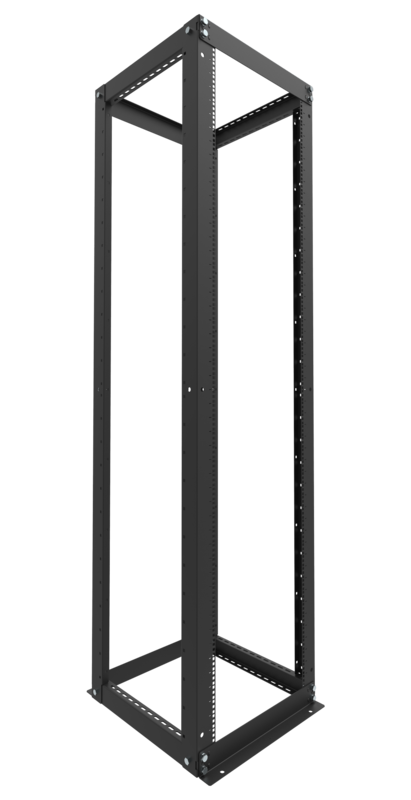 The 17.7" wide shelf stretches to a depth of 20" (508 mm), letting it support most desktop PCs with plenty of room for space. 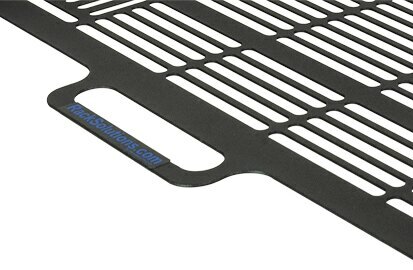 It also comes equipped with a non-slip mat and strap to keep the device in place while the shelf is slid for use. 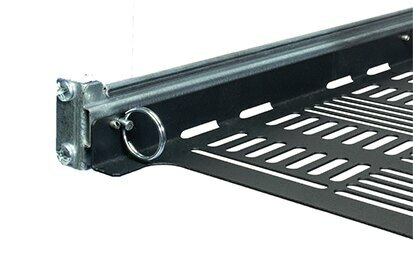 Our Sliding Computer Shelf is a light duty sliding shelf with a weight capacity of 45 lbs (21 kgs). 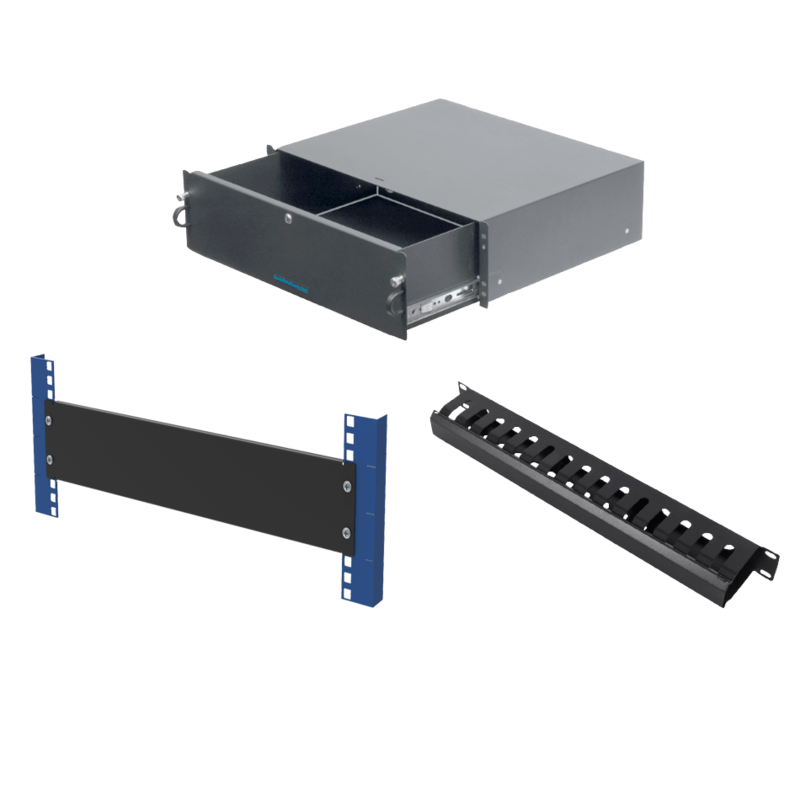 All of this meets with the shelf's 22.5" (572 mm) extension range to create an easy way to service equipment on the shelf.While such advanced features as seismic and transport options are available to meet specialized deployment needs, the shelf does come with a cable management arm by default. 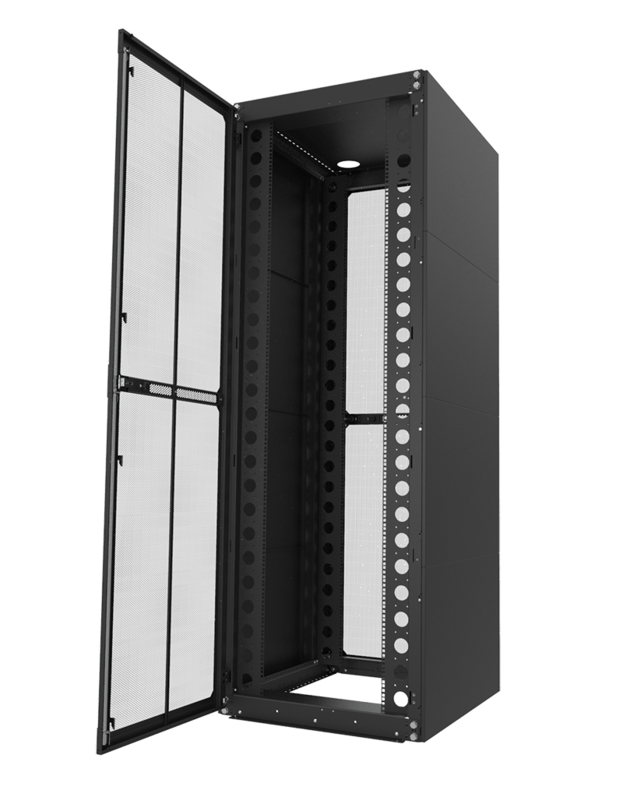 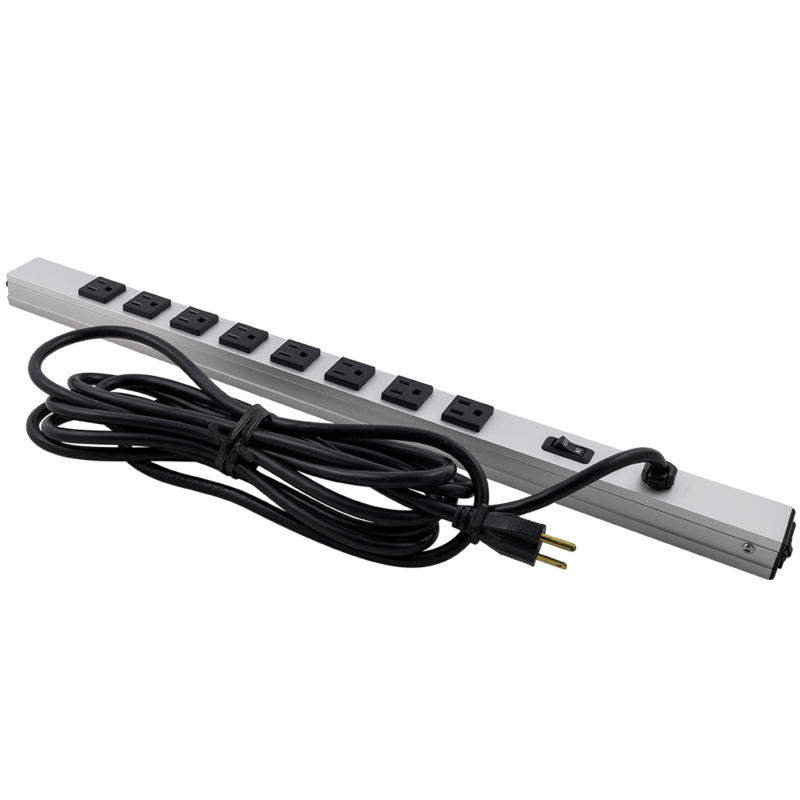 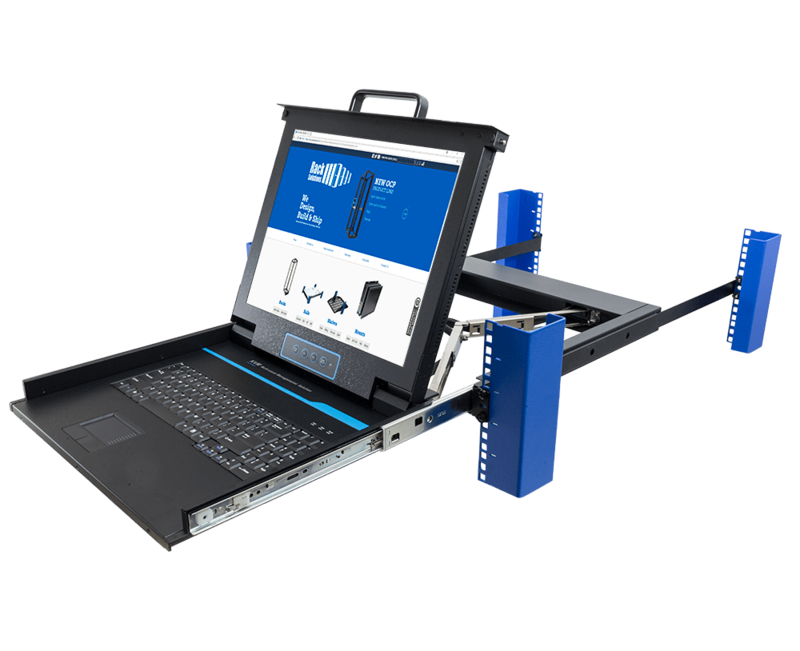 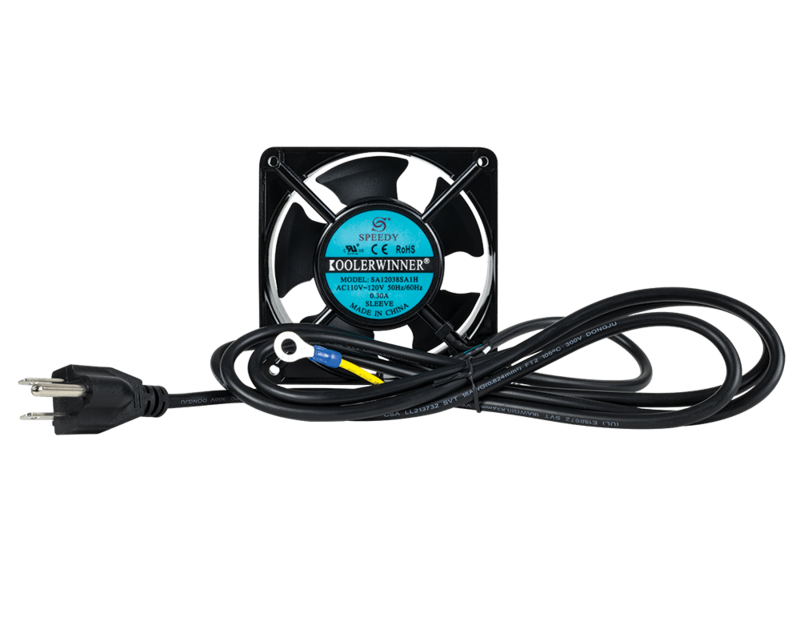 This gives users the ability to professionally route cables from the device to maintain airflow and maximize troubleshooting efficiency. 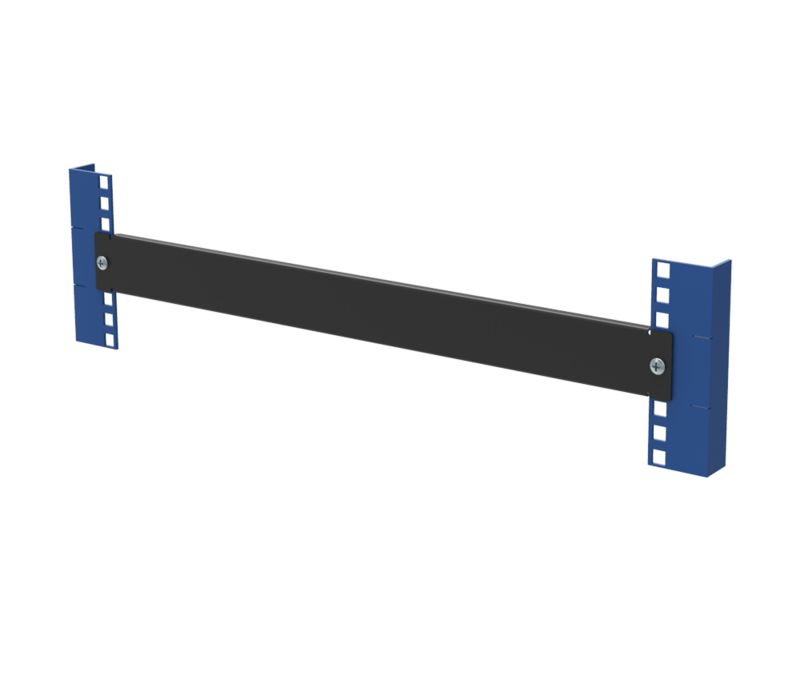 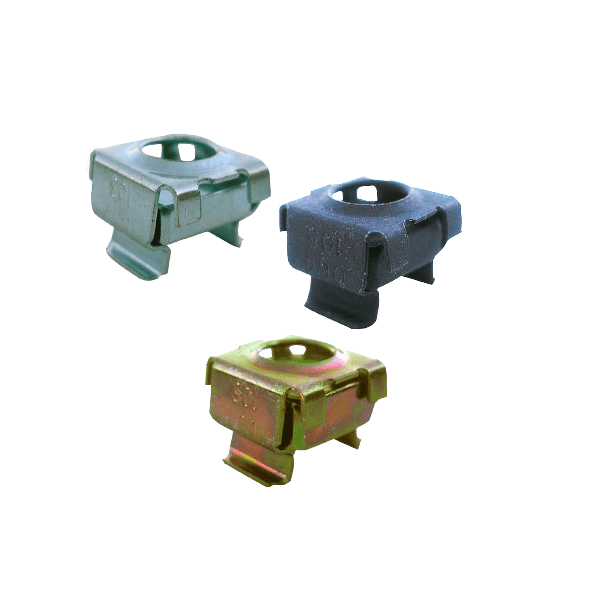 Keep your shelf locked in place with our clevis pin. 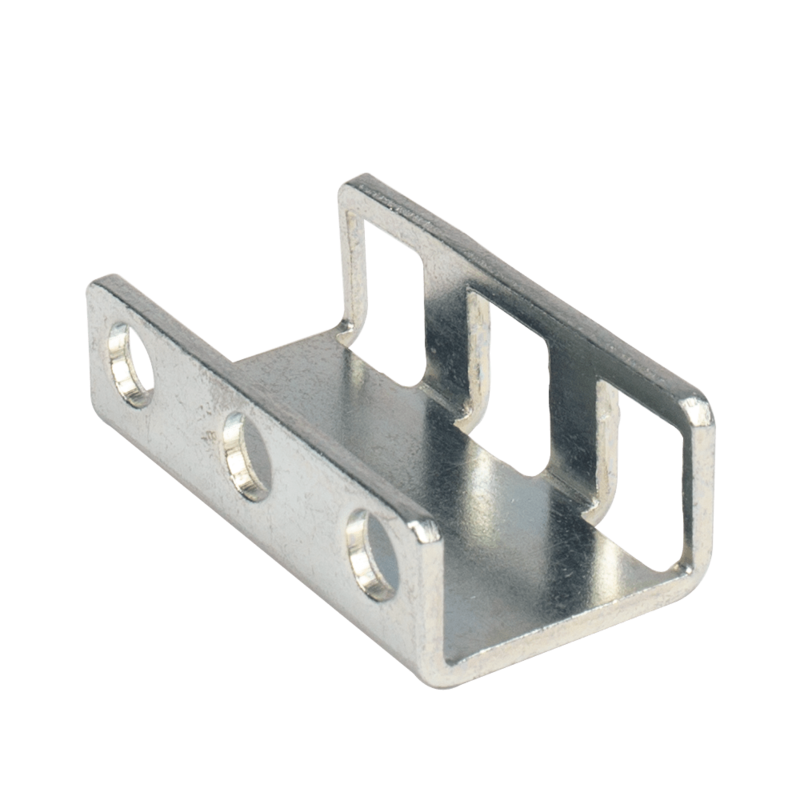 This pin can easily be pulled in and out for easy access to the sliding feature of our shelves, as well as keeping the shelf fixed in place. 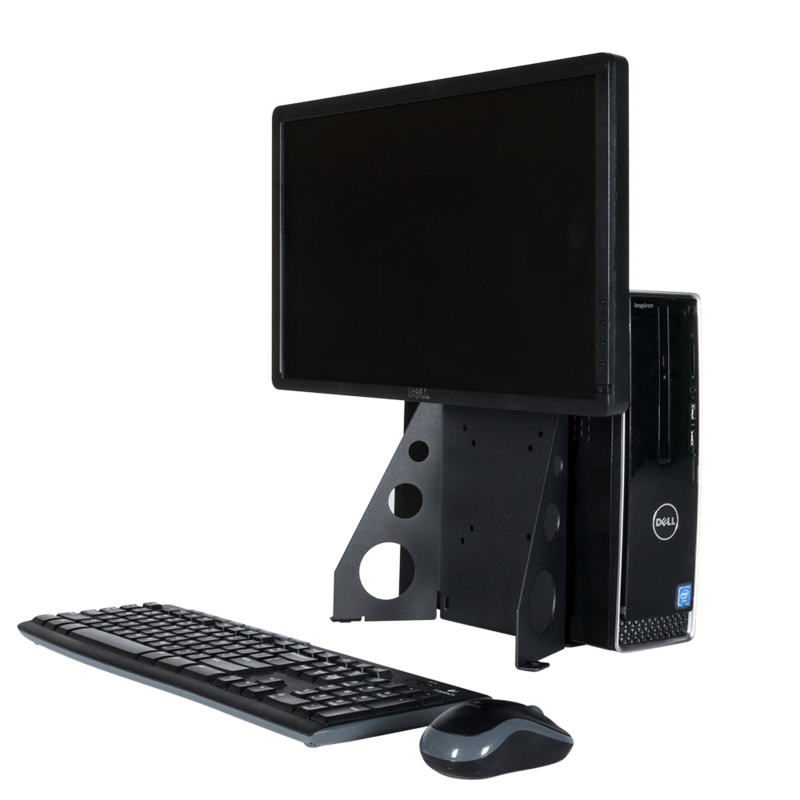 Conveniently access your equipment utilizing the handle located at the front of the shelf. 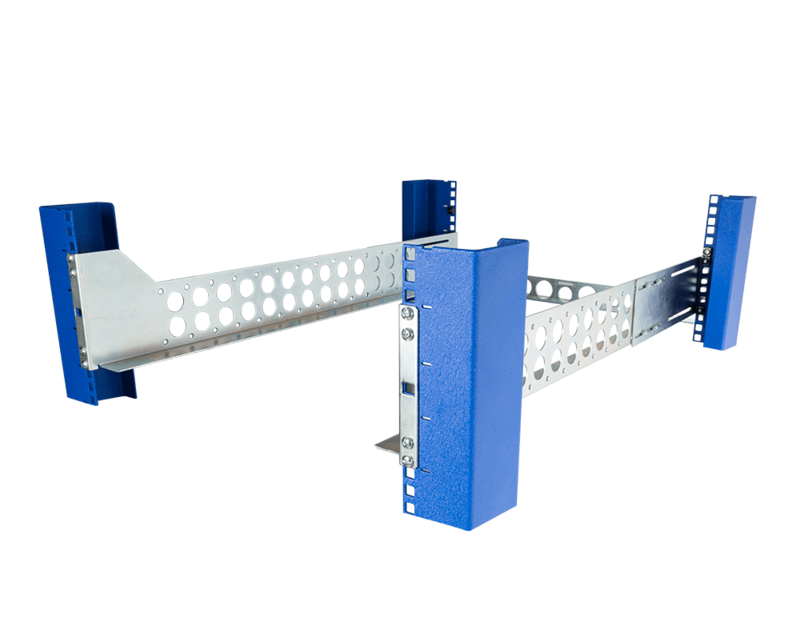 This handle gives you the benefit of getting to your non-rack mountable equipment in the fastest way possible. 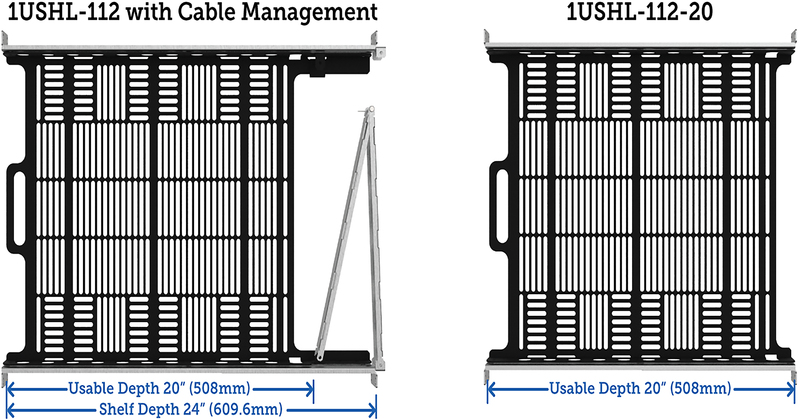 Choose between the 1USHL-112 and the 1USHL-112-20 based on your needs for equipment mounting. 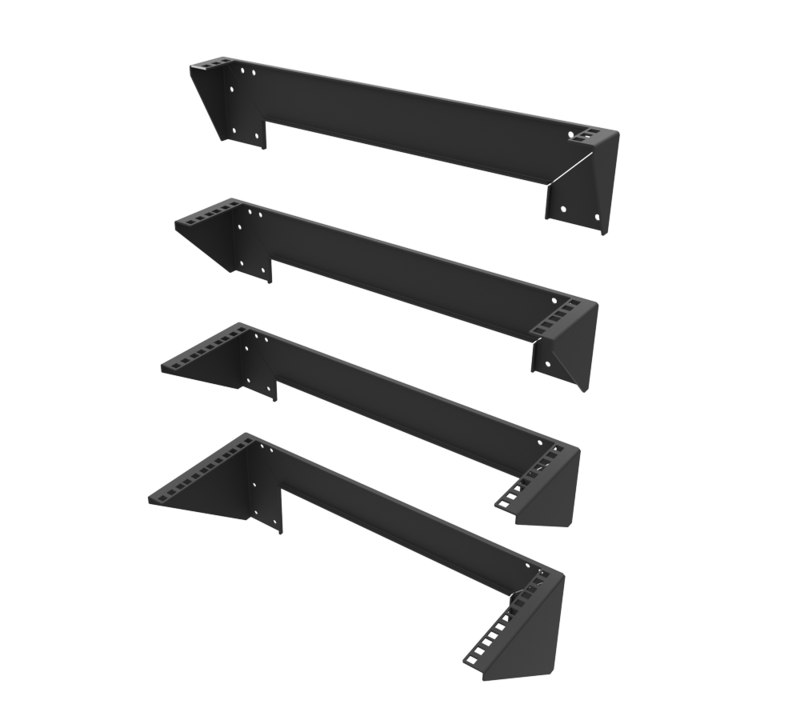 This kit uses a unique "universal racking system" designed to mount in all 4Post rack types.